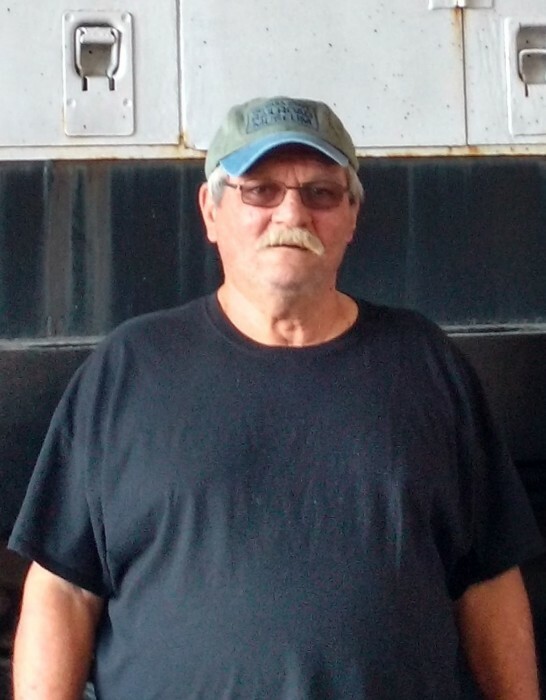 Mr. Walker Daniel “Danny” Hilton, Sr., 66, passed away on Wednesday, March 20, 2019, at Effingham County Hospital. Mr. Danny was born in Walterboro, South Carolina on March 3, 1953 to Alvin and Estelle Hilton. He was a U.S. Army Staff Sergeant Veteran serving in Vietnam and a truck driver for 40+ years. Danny was a hard worker but in his free time he enjoyed being outdoors, and fishing. However, his most enjoyable times were spent with his late wife, Paulette, who he married June 30, 1982. He is preceded in death by: his loving wife, Paulette Hilton; parents, Alvin and Estelle Hilton; brothers, Alvin Hilton, Jr. and Malcom Hilton; and sisters, Bonita Elsey, Joyce Hilton and Rose Sheffield. Survivors include: his sons, Walker Hilton, II, and Donnie Hemley; brother, Patrick Hilton; and grandchildren, Raelyn Hilton, Taylor Blackstone and McKinley Blackstone.